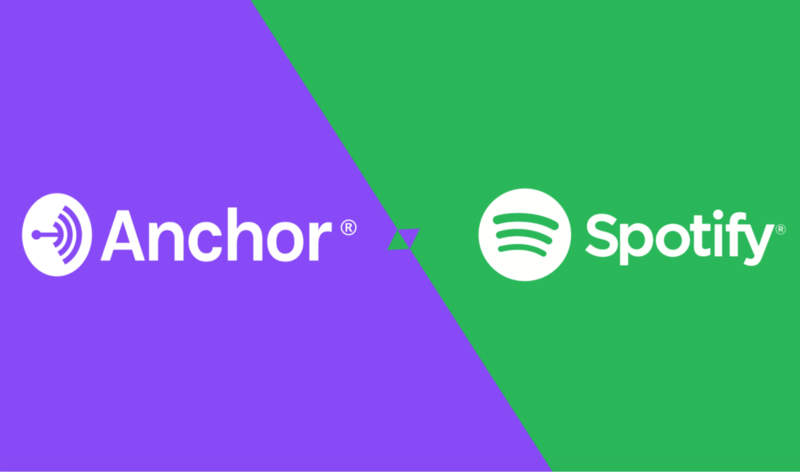 Anchor has officially joined Spotify in an acquisition announced today. “In just shy of two years, we have become the second-biggest podcasting platform. And, more importantly, users love having podcasts as a part of their Spotify experience. Our podcast users spend almost twice the time on the platform, and spend even more time listening to music. We have also seen that by having unique programming, people who previously thought Spotify was not right for them will give it a try. If you are a musician, we want to encourage you to look at the benefits of how being on AVA Live Radio helps you to establish your relationship with Spotify and their Algorithm as well as with all of our loyal listeners collected over 10 years in broadcasting. 1. If you are scheduled for a Behind The Music episode this next few months, you will be one of the few indie artists featured on our established broadcast which will be available to all the listeners right as this trend is in it’s prime and while new people flood the Spotify podcast section looking to discover new shows. 2. If you have an Indie Artists profile on Spotify and your music is streaming there, you will show up in a more favorable advantage to the algorithm once we post a broadcast featuring your name and most popular or newest single on spotify podcasts. The Spotify algorithm sees this favorable in several ways. An already established Spotify podcast is featuring you on a one to one episode. They can track all the engagement and shares happening each day from our listeners to social media pages where the broadcast is being shared right from Spotify such as Messenger, Twitter, facebook, linkedin, instagram and tumblr. We have excellent google search rankings on our website(s) which Spotify also uses to qualify an artist. They can see how many people are hitting our featured pages written about you. Plus your spotify link will be embedded in all of those pages. This is why we have included several featured pages on different affiliated websites in all of our Behind The Music Packages moving forward so that you can make an impact in the google search rankings within a particular time frame. How do you get on one of these shows? What Spotify needs in order to become a great podcast app https://www.theverge.com/2019/2/6/18213743/spotify-gimlet-media-anchor-podcast-app? 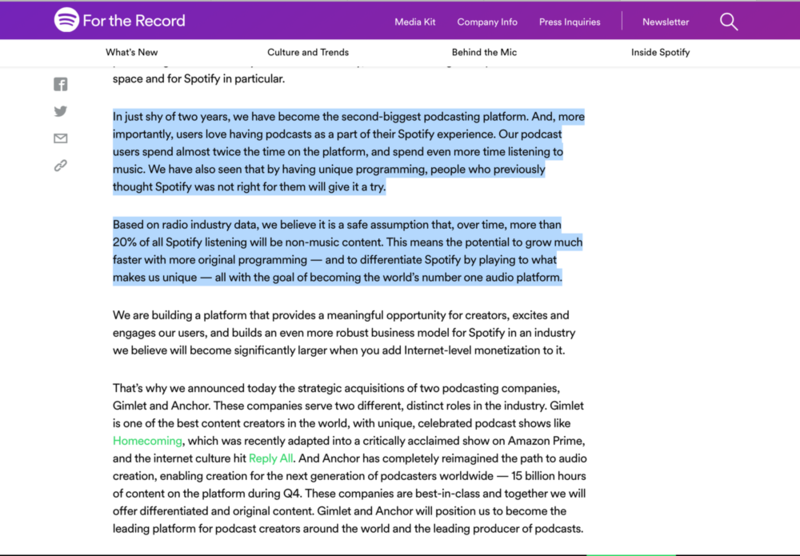 Through a strategic acquisition announced today, we’ll be bringing Anchor’s suite of tools for podcast creation, distribution, and monetization, to Spotify’s community of more than 200 million global users. Most importantly, podcasters everywhere will now have the power of the world’s most forward-thinking audio company building tools designed specifically for them. Podcasting, as we know and love it, will forever be changed for the better. www.americanpridemagazine.com: American magazine featuring success stories in all fields. We wanted to take this time to announce a Brand New Show segment broadcasting daily on AVA Live Radio. The Rock and Roll Edition of Jax Daily airs every night at 9 pm et featuring the best in rock and roll history highlights of decades gone by. Celebrate each day with some rock and roll trivia and important highlights in our music history with host Jacqueline Jax. Behind The Music with Living Waters on "Let It Reign"